The Central Coast is one of the most beautiful parts of California, and it stands to reason that residents would want their homes to match the natural beauty of their surroundings. 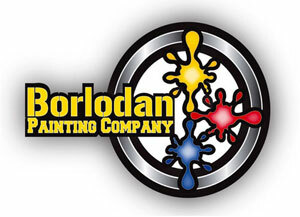 Since 2011, Borlodan has been the Paso Robles painter of choice, distinguishing itself from the competition thanks to its craftsmanship, speed and fair, negotiable rates. A small local company operating at 2197 Bel Air Place in Paso Robles, Borlodan treats every job, no matter the size, as its most important project yet. Borlodan knows the Paso Robles climate like only a resident of the area can, from the gorgeous, temperate spring and fall when the crops are flourishing in the fields to the arid summer heat that can rapidly age even a quality exterior paint job. Over the years we’ve done the research for you to determine what brands will give you the best balance between aesthetics, environmental friendliness and durability, and we follow a strict system that provides beautiful results every time. 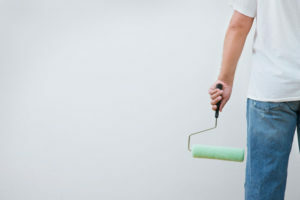 As one of the busiest Paso Robles painters working today, George Borlodan and his team are open to, and have experience, in virtually any kind of painting project you could name. We feel it’s important to treat all of our customers, whether we’re touching up some furnishings to match the rest of the décor or repainting an entire vineyard, as individuals: George will help you find a rate for your project that fits your budget, and the Borlodan team will stick with you until you’re completely satisfied with the final result. We honor the trust our customers place in us, and that’s why we enjoy a reputation in the city as a Paso Robles painter you can count on. 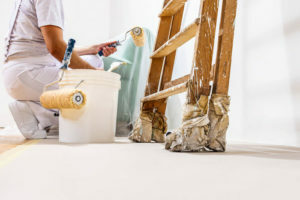 If you have a painting project anywhere in the Central Coast area, make your first move a call to Borlodan at (805) 295-0194 for a free estimate. We’d be proud to be your partners. Borlodan Painting Company has provided professional residential and commercial painting for the Central Coast since 2011. We offer a variety of services including but not limited to interior and exterior residential painting services. We offer commercial painting services. Bring your business location back to life with our commercial painting services.